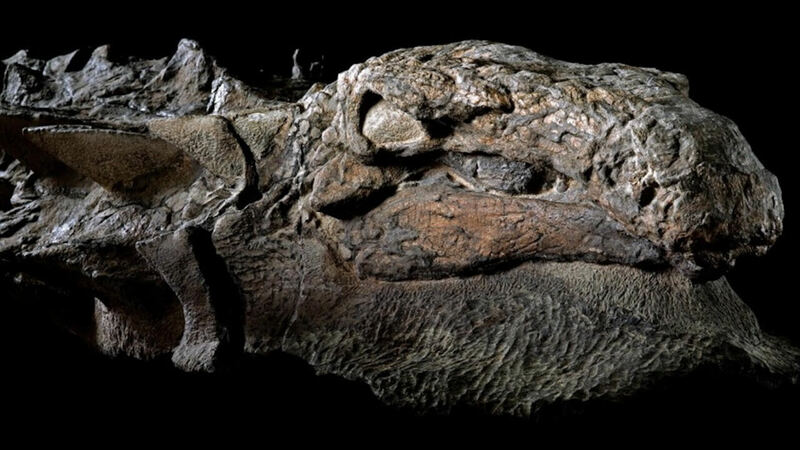 This isn’t merely a fossil, but an actual dinosaur itself, frozen in time. Although the nodosaur was so well-preserved, getting it into its current display form was still an arduous undertaking. The creature was, in fact, first discovered in 2011, when a crude oil mine worker accidentally discovered the specimen while on the job.